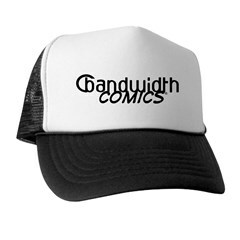 I’ll be adding to the site in the coming weeks. 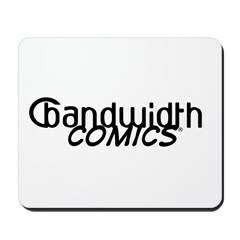 I’m working on a revised page design for each bimonthly comic release that I hope to have up by this weekend, and I plan to add digital downloads of each issue for about $1. 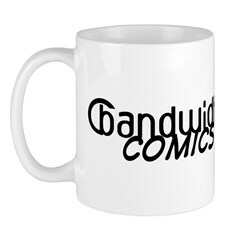 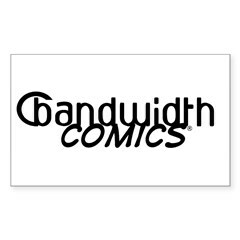 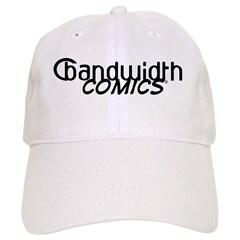 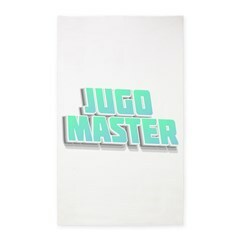 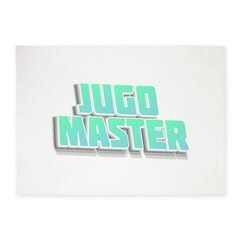 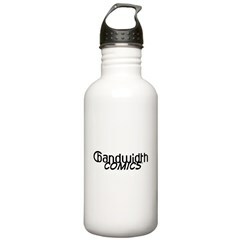 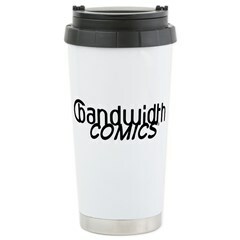 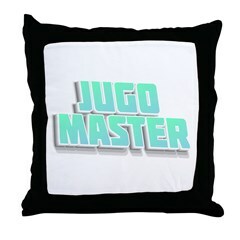 In the longer term, I’ll be adding character bio pages and an image gallery, and I’m exploring the possibility of t-shirts and hats through CafePress.com.